Subject description: New unit showcase videos and some miscellanneous things. So what's up with Project Phantom currently? The news-silence has been mostly due to the mod currently being in a beta testing phase, with most focus going on to polishing gameplay and finishing some graphical assets rather than showcasing. Thought I'd rectify that a bit, however. 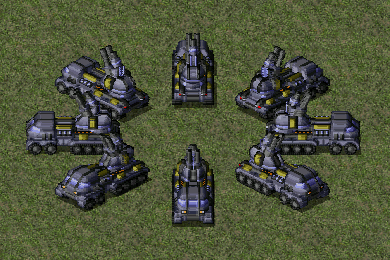 The second part of Experimental Weapons Test is now available. This one features a bonus clip showing an unit from the previous installment that has been through quite significant changes based on feedback. And an older upload, Hero Spotlight #2 for those who have not seen it. 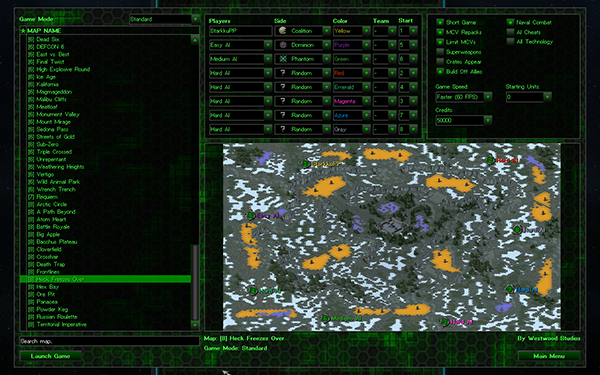 Recently Project Phantom also started using the game client created by Rampastring of Dawn of the Tiberium Age. 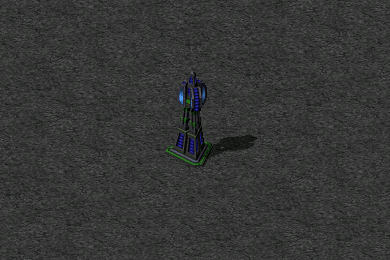 And then there's few changes to units and structures, graphical and otherwise. Question 1, with this new launcher works the control of speed in campaign? 1. It could be made to, since it can be enabled with a command-line-switch to the game (-SPEEDCONTROL if I recall correctly). 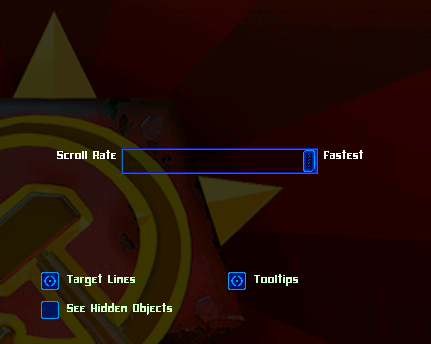 Adding a game speed slider to the mission selection screen in the client could be bit more tricky though. 2. It is, amongst other things, open source. Some components like the updater are not, though. If wanted them modified it would require either assistance from Rampastring or replacing the whole component implementing the same interface. So what's up with Project Phantom currently? Our mission, unfinished, may take a thousand years.